Which are the best life insurance companies for paying claims? 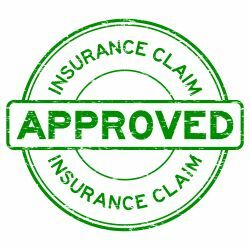 The number one question we get asked at Insurance Watch is “Do life insurance companies really pay claims?”. In order to address this question we have gathered together all in one place claims information from a variety of sources. 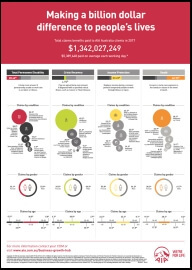 What do the industry regulators say about claims payout rates? We know from studies done by ASIC and APRA that for the industry as a whole more than 90% of all claims are being paid, with the overall percentage of claims paid being between 92% and 93% in the years 2016, 2017 and 2018. 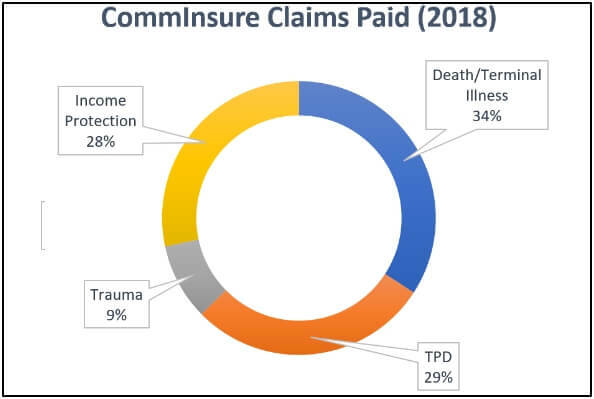 The percentage of claims paid varied depending on the type of insurance, with the percentage paid being higher for Life insurance and Income Protection claims than for TPD and Trauma claims. 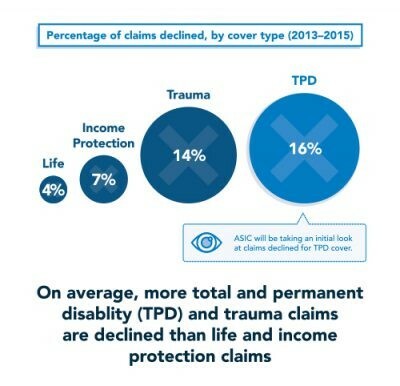 ASIC also found that direct life insurance had a lower claims payout ratio than fully underwritten policies taken out through brokers. 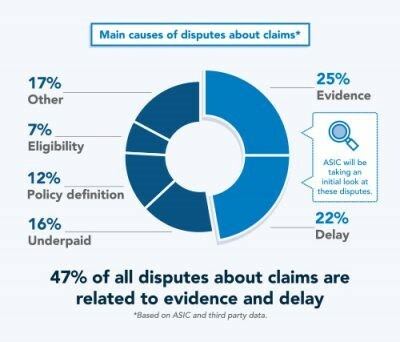 The following infographic from ASIC summarises the findings of their 2016 report into claims handling. 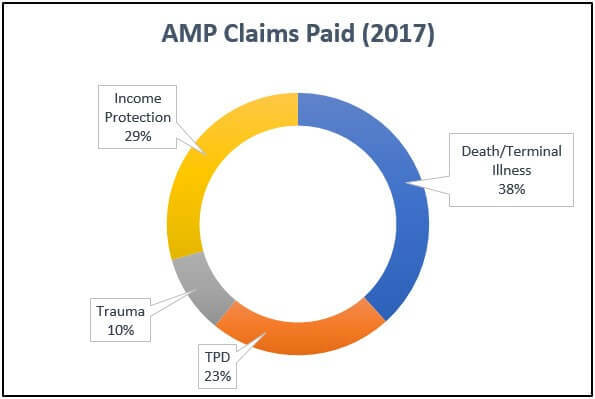 In March 2019 ASIC and APRA released for the first time statistics on the payout rates of individual insurers for the 12 month period ending 30 June 2018. 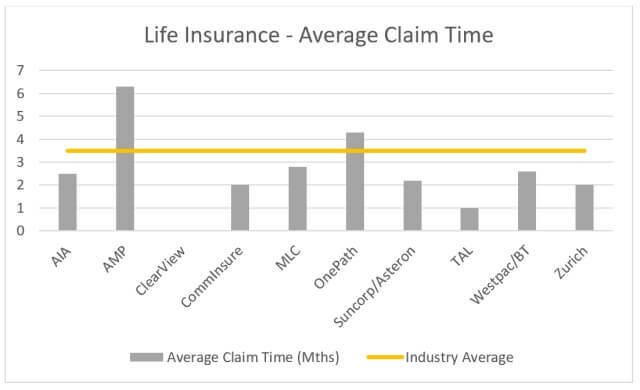 – The average claim time in months that it took for an insurer to decide whether or not to accept a claim. Where no result is shown for an insurer the number of claims was too small to provide a reliable result. 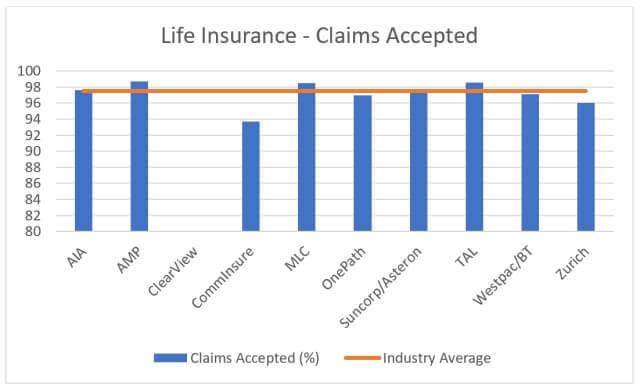 For life insurance claims the acceptance rate for the industry as a whole was 97.5%, with CommInsure having the lowest acceptance rate of 93.7% and AMP the highest acceptance rate of 98.7%. 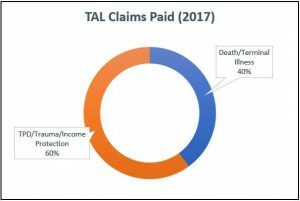 The average time for a life insurance claim to be accepted was 3.5 months, however there was significant variation between insurers with the fastest being TAL at 1 month on average and the slowest being AMP at 6.3 months. 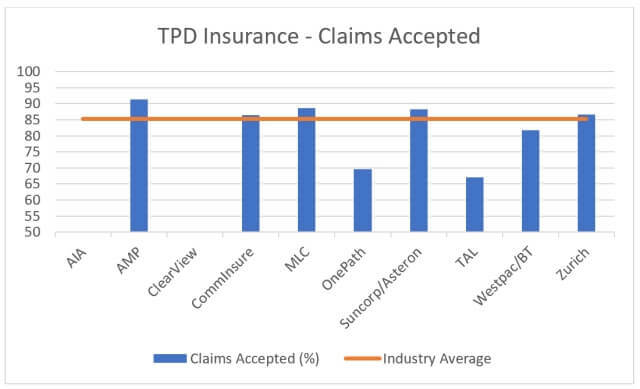 For TPD insurance claims the acceptance rate for the industry as a whole was 85.3%, with TAL having the lowest acceptance rate of 67.1% and AMP the highest acceptance rate of 91.4%. 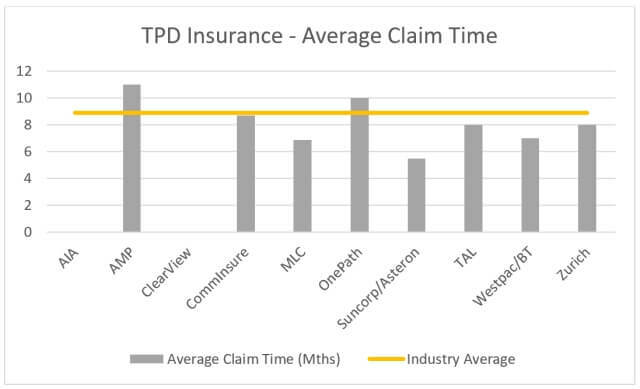 The average time for a TPD insurance claim to be accepted was 8.9 months, however there was significant variation between insurers with the fastest being Suncorp/Asteron at 5.5 months on average and the slowest being AMP at 11 months. 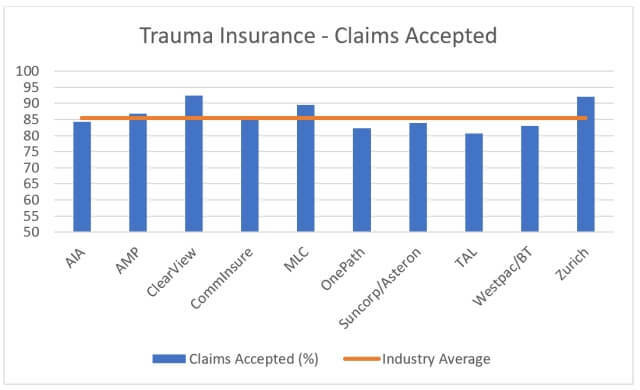 For Trauma insurance claims the acceptance rate for the industry as a whole was 85.4%, with TAL having the lowest acceptance rate of 80.6% and ClearView the highest acceptance rate of 92.5%. 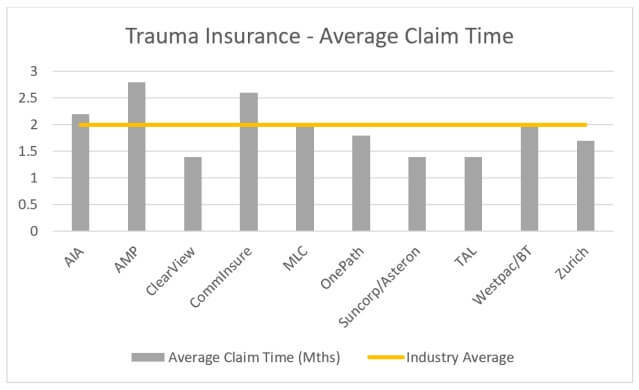 The average time for a Trauma insurance claim to be accepted was 2 months, with the fastest being ClearView, Asteron and TAL at 1.4 months and the slowest being AMP at 2.8 months. 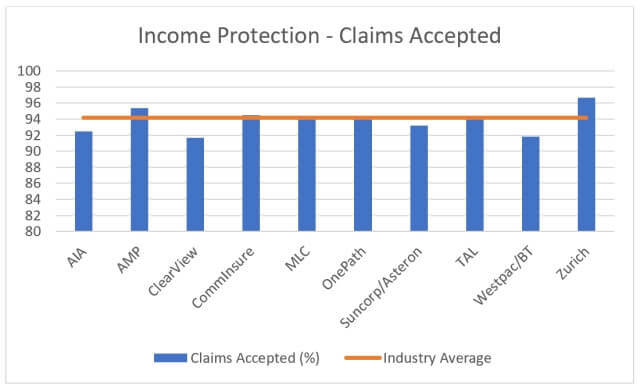 For Income Protection insurance claims the acceptance rate for the industry as a whole was 94.2%, with ClearView having the lowest acceptance rate of 91.7% and Zurich the highest acceptance rate of 96.7%. 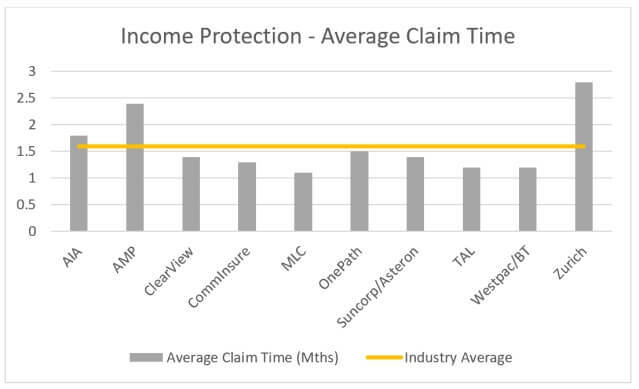 The average time for an Income Protection insurance claim to be accepted was 1.6 months, with the fastest being MLC at 1.1 months and the slowest being Zurich at 2.8 months. ASIC notes that under the Life Insurance Code of Practice insurers should make their initial decision within 2 months of a claim for income protection and within 6 months for other cover types. 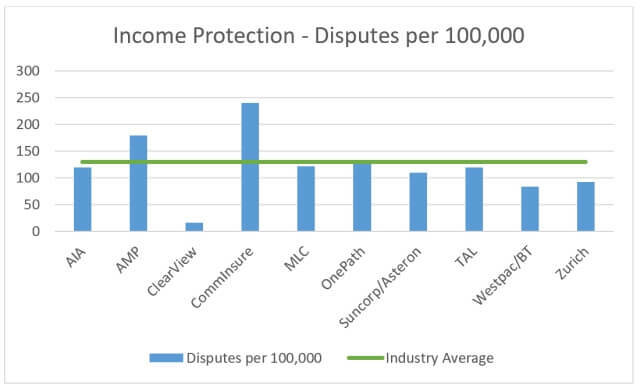 Which insurers have the most claims disputes? In 2017/2018 the Financial Ombudsman Service (FOS) handled 22,962 disputes related to financial services. Of these, only 4% were related to life insurance including TPD, Trauma and income protection insurance. The biggest source of disputes was Credit (e.g. loans and mortgages) accounting for 43% of the total, followed by General insurance (e.g. car and home) at 32%. 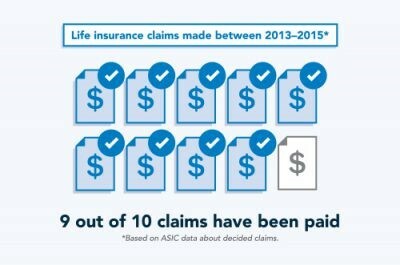 ASIC and APRA have also released claims dispute statistics on an individual insurance company basis for 2018. 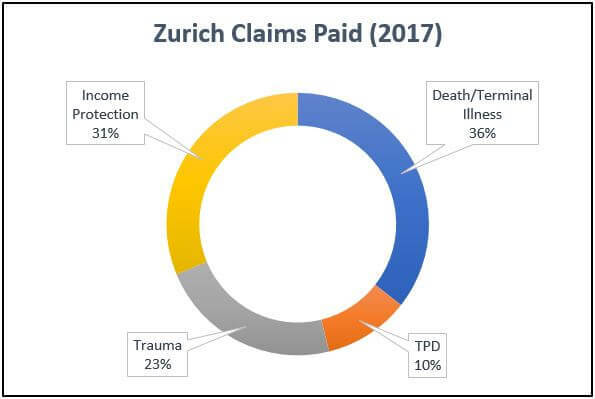 These statistics include disputes lodged with an insurer, an external dispute resolution scheme like FOS or AFCA, or a Court or Tribunal. The reasons for these disputes include dissatisfaction with claims decisions, amount received or the claims process. 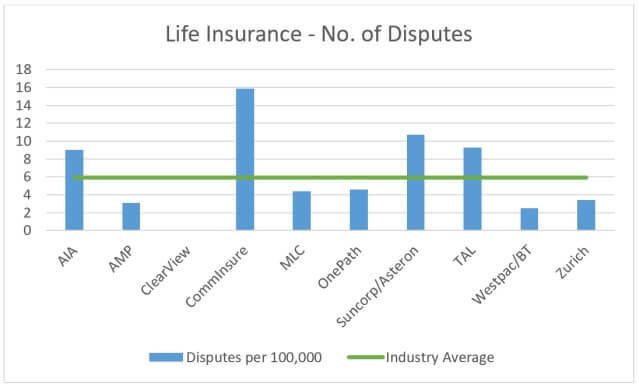 The absolute number of disputes need to be viewed relative to the number of lives insured by that insurer. 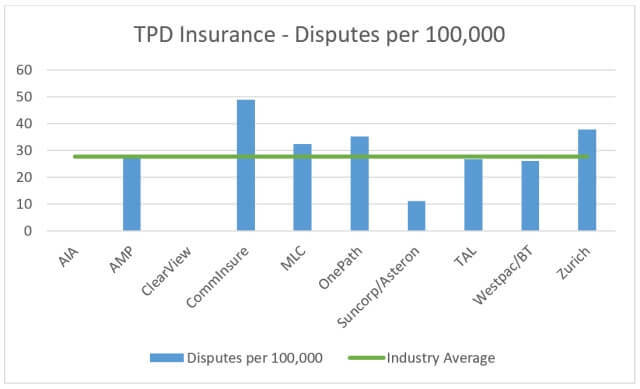 Therefore the data from ASIC below shows for each insurer the number of disputes for every 100,000 people insured (data is for policies taken out through financial advisers/brokers). 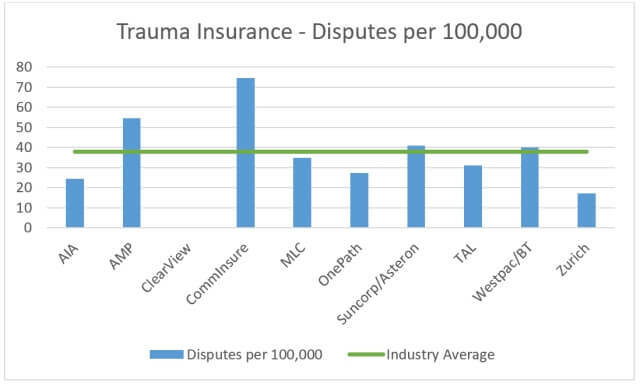 On this adjusted basis CommInsure have the highest number of disputes in all claims categories. What is the experience of other industry players? Over time Insurance Watch has helped many of its customers to make successful claims on their policies. 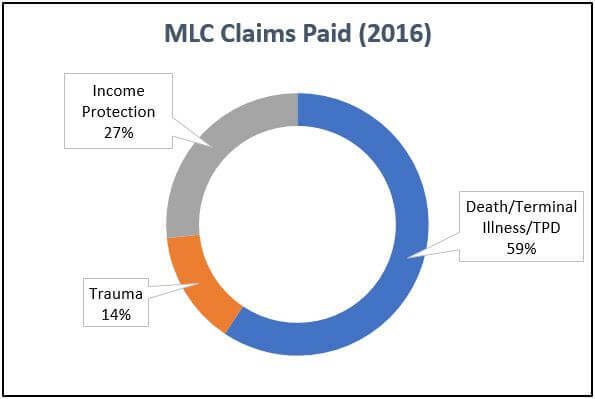 In other parts of the website we provide examples of these Life Insurance, Trauma and Income Protection claims. In our experience very few claims are declined, although non disclosure can put clients at risk. 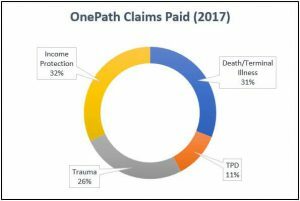 As every claim is different in its circumstances it is difficult to generalize these results across insurers. A recent survey of advisers tried to obtain an industry wide perspective of the relative claims performance of insurance companies. The survey results ranked insurers according to adviser perceptions of how the companies managed claims. However as the claims experience of each adviser may be limited the results are likely to be subjective rather than based on factual data. What is the experience of customers who have submitted claims? Customer reviews have been left on our website by over 800 holders of Life, TPD, Trauma and Income Protection policies. 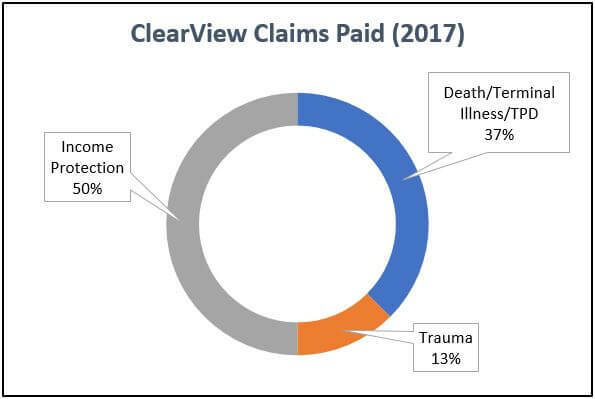 From these we can learn about the claims experiences of individuals – both good and bad. But again we can’t know the full circumstances behind each claim (e.g. were these superannuation or retail policies, was non-disclosure involved etc) or how indicative these particular claims are of an insurer’s overall performance. What we do know is that good news stories often don’t often receive much publicity. So we have collected claims videos from various insurers telling the moving stories of clients who have needed to make a claim and how this has made a difference to their lives and the lives of their families. 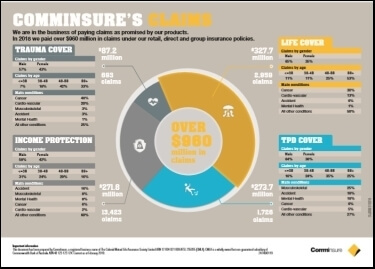 What do the claims statistics from the insurance companies show? Below we have collated the claims statistics from all the companies we cover including their latest published document giving a breakdown of claims paid. 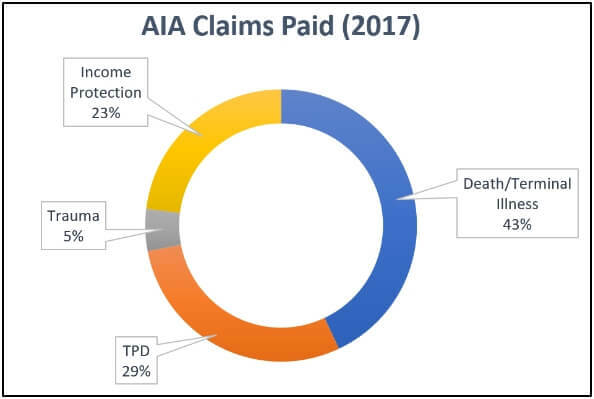 The absolute dollar value of claims paid must be viewed in the context of the size of each insurer and their premiums in force. Equally the mix of claims for each insurer will be influenced by the composition of their customers. For example, each insurer has a different mix of Life/TPD/Trauma/Income Protection insurance policies, group/super versus individual/retail policies, policyholder ages and occupations. What these statistics DO show is that claims get paid and in very large numbers – the total annual claims paid by the insurance companies listed below add up to over $7.5 Billion. This should give confidence to buyers of insurance policies that help will be there when they need it the most.